Abdulaziz Anka, a judge of the federal high court sitting in Lagos, has lifted the temporary forfeiture order on the account of Mike Ozekhome, a senior advocate of Nigeria (SAN). 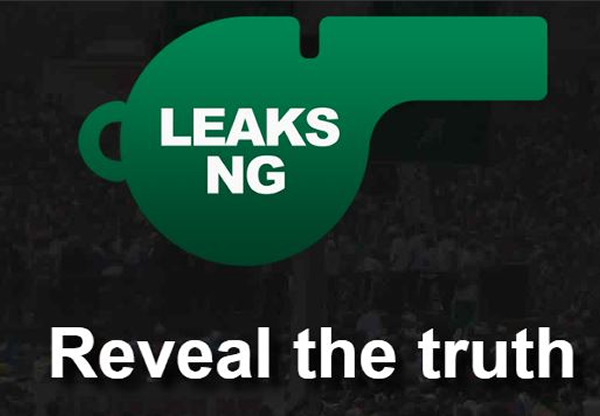 The account, which had N75 million, was frozen in February following an application filed by the Economic and Financial Crimes Commission (EFCC). The EFCC had claimed that the said money was a proceed of crime. “Considering the order above quoted and the depositions, I do not understand or comprehend why the applicant/respondent’s counsel, Mr Rotimi Oyedepo, would still argue and stand his ground that the same account has not be unfrozen by the federal high court sitting in Ekiti state,” he ruled. “From the circumstances and facts as outlined above, my decision is based on the following considerations: considering the fact that the source of the fund of the respondent/applicant is derivable from an unencumbered account; considering also the fact that such account has also been unfrozen via the order of the federal high court sitting in Ado-Ekiti; considering also that the amount has been dissipated. The judge also held that the section of the money laundering Act dealing with disclosure of lodgements of N10million and above, cited by the EFCC in support of its case, does not apply to a private legal practitioner such as Ozekhome, especially where the N75million was paid from a court-ordered defrozen account. He berated Oyedepo for approbating and reprobating, “when in one breadth, he called the fees proceeds of crime, and in another breadth”, he agreed that Ozekhome had actually worked for the fees and was thus entitled to it. The judge held that filing an application to set aside an earlier ex-parte order of injunction as done by Ozekhome cannot in anyway amount to attempting to shield himself from investigation.